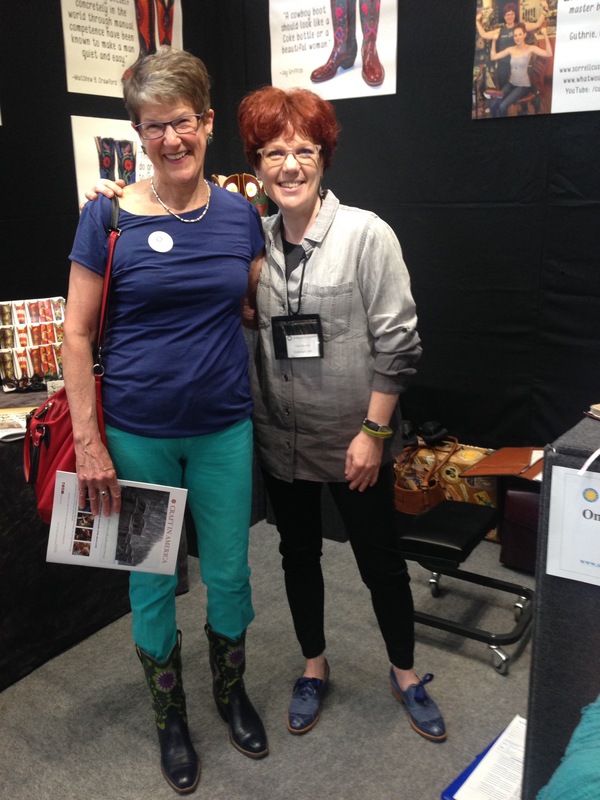 A pair of my boots visited me today at the Smithsonian Craft Show! This entry was posted in boot maker, Cowboy Boots and tagged bespoke, cowboy boots, lisa sorrell, Smithsonian Craft Show. Bookmark the permalink.